Akhil is an Analyst at Plum. Akhil has contributed to projects relating to telecommunications regulation, spectrum policy and telecom operator strategy providing research, qualitative & quantitative analysis. Akhil’s work has included conducting research on the emerging technology trends in the Information Communication Technology (ICT) industry and analysing the engagements between the stakeholders of the ICT ecosystem. 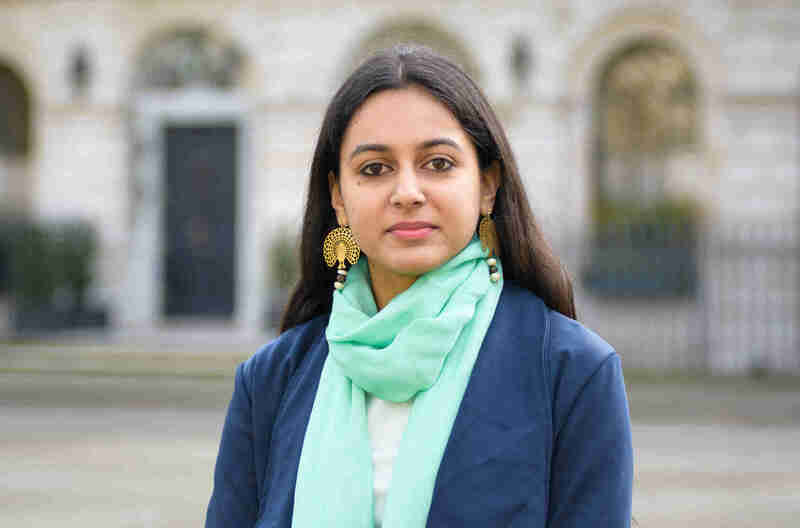 She has also conducted analysis on the societal harms of online advertising and its impact on influencing the political opinion and decisions. She has undertaken market research in the telecoms, media and technology sectors for both regulators and industry clients. She has also conducted benchmarking analysis for several spectrum valuation projects for multiple regulators. Akhil holds an MSc in Development Studies from the London School of Economics and Political Science with a focus on Development Economics and Economic Development Policy Macroanalysis.